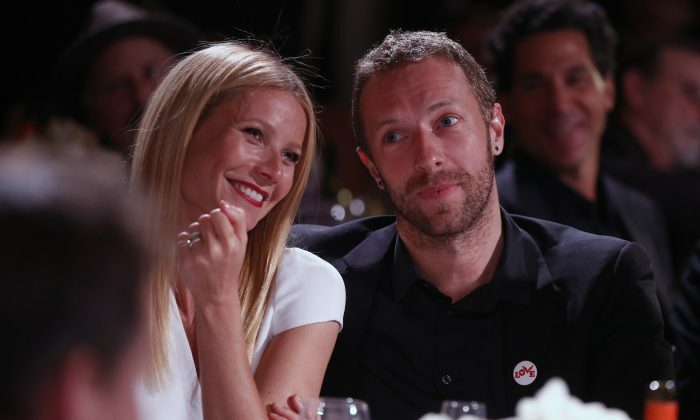 Chris Martin and ex-wife Gwyneth Paltrow were spotted recently touching each other, sparking rumors that Martin is cheating with Paltrow and that he and Jennifer Lawrence are going to break up. UPDATE: E! Online says that Martin and Lawrence have officially broken up. It said that it has confirmed the split while offering no other information. TMZ captured the video of Martin and Paltrow after a family dinner that included the couple and their two children. Paltrow and Martin left separately, with Gwyneth and the kids in an SUV and Chris on foot. “But the SUV drives a block from the restaurant and then stops. Chris sprints over to his family, and then you see a touch that tells a real story about the relationship that remains between the two,” the entertainment website described. The video shows Paltrow reaching out and touching Martin’s head, and tousling his hair. While there’s no hard proof, the video has sparked speculation that Martin and Paltrow are cheating and that Martin will soon break up with girlfriend Jennifer Lawrence. 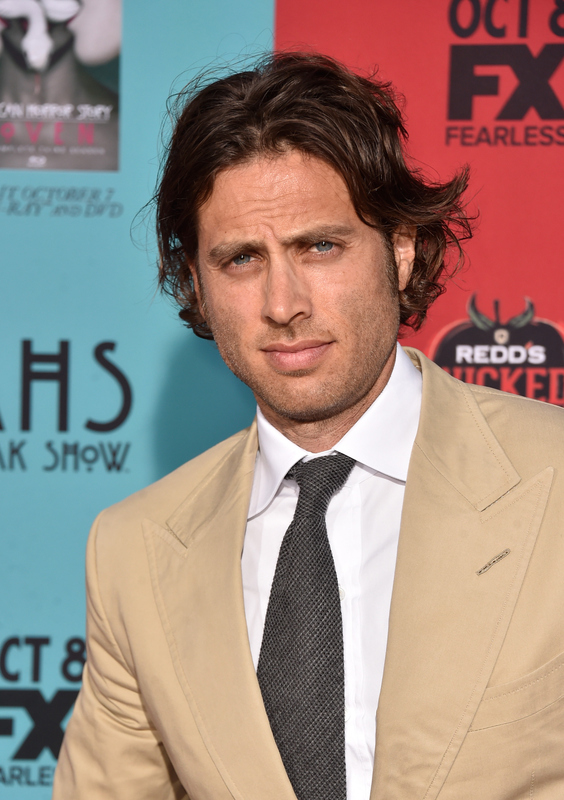 A source who was at the Katsuya Brentwood told People magazine that Martin, Paltrow, and the children “seemed like a happy family” during dinner. After their friend and her child left the dinner, Paltrow, Martin and their children remained for another 15 minutes, just catching up. But a source told the New York Post that Paltrow has moved on and has a new boyfriend. ”[They’re] openly dating, but behind closed doors. They go to private Hollywood parties together,” the source said of Paltrow and Brad Falchuk, a television producer and recent divorcee. The report says that the couple spent time together over the summer in Los Angeles and the Hamptons and also took a vacation to Utah. Further seeming to confirm that the speculation of Martin and Lawrence breaking up has no basis, Lawrence has been spotted recently house-hunting in London’s trendy Belsize Park, where Martin and Paltrow have a home. “Martin has no plans to sell the property, which he owns in his name, as he wants it to remain a base for his children when they visit from the United States, and now Lawrence is keen on buying a home nearby,” the Daily Mail reported. And in a sign that things are getting more serious, Martin recently had a consultation session with Lawrence’s personal trainer. Earlier this month, it was revealed that the couple plans to spend the holidays together–and that Jennifer wants to give birth soon.